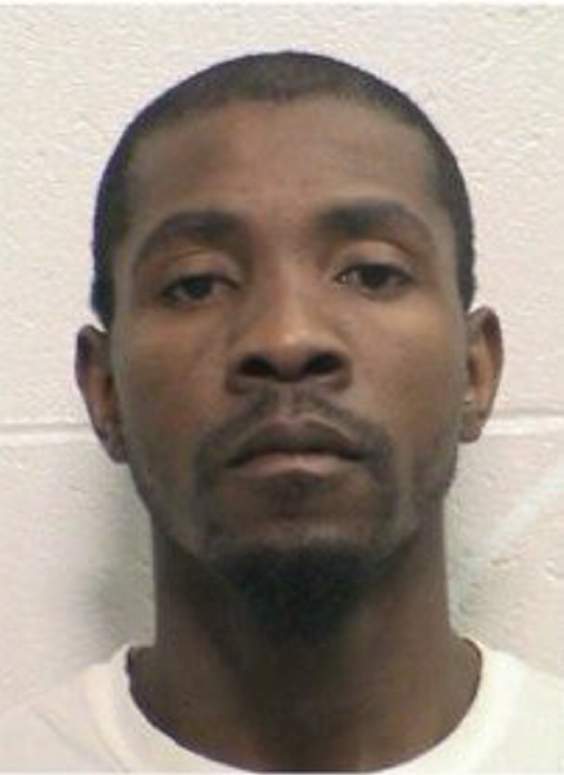 A Texas man pleaded guilty Thursday to aggravated robbery, a felony, in connection with a shooting death that occurred last year in the Lightner Creek Mobile Home Park west of Durango. Kevin Goff faces 24 to 32 years in prison after signing a plea agreement with the 6th Judicial District Attorney’s Office. Sentencing is scheduled for Nov. 13 in La Plata County. Goff was one of three people – including Michael Jones, who was sentenced to life in prison after being convicted of first-degree murder in August; and Alysse Rios, who allegedly drove the getaway car – charged in connection with the May 14, 2017, death of David Gaytan of Durango. All three are accused of participating in a marijuana robbery. Prosecutors said Goff and Jones were inside the home during the robbery while Rios waited outside in a black sedan with the engine running. Jones pointed a gun at Gaytan and two other people inside the home while demanding the victims empty their pockets and hand over their wallets, according to an arrest affidavit. At some point, Gaytan apparently lunged at Jones, and Jones pulled the trigger. Goff grabbed the marijuana, and all three left in the sedan, according to the affidavit. Witnesses obtained a partial license plate number, and police dispatchers aired a vehicle description and partial license plate number to regional law enforcement. The vehicle was found later that evening on U.S. Highway 50 near Salida. A Colorado State Patrol trooper stopped the vehicle and arrested all three suspects without incident. Goff told the court Thursday that he was in the house when his cousin Jones shot Gaytan, but he was not in the room. He hesitated when District Judge William Herringer asked him if he was willing to accept the plea deal. “Did you take the dope and know there was a gun?” Herringer asked Goff. Goff took a five-minute recess to talk with his attorney before coming back into the courtroom and pleading guilty.